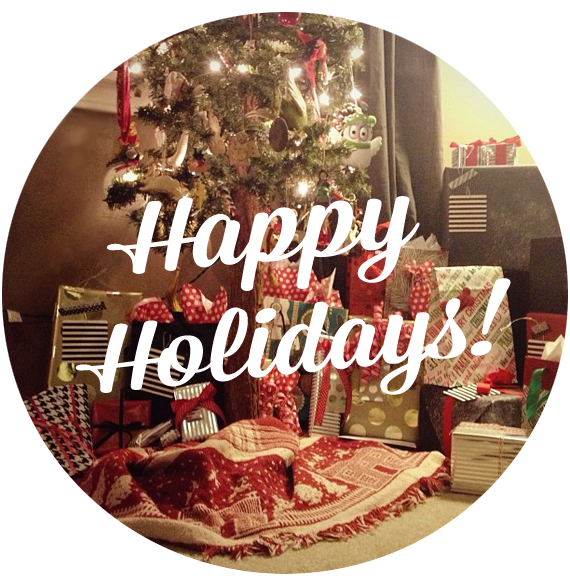 Bubby and Bean ::: Living Creatively: HAPPY HOLIDAYS FROM BUBBY & BEAN! HAPPY HOLIDAYS FROM BUBBY & BEAN! Just a quick note to wish all of you a very Merry Christmas! We had an amazing time in Mexico, and are now spending a few days with our family, wrapping, baking, listening to music, watching movies, drinking holiday cocktails, eating way too much, and relaxing. I'll be back in a few days. Until then, I hope you have the happiest of holidays! Merry Christmas, Melissa! Hope you have a great time with your family.